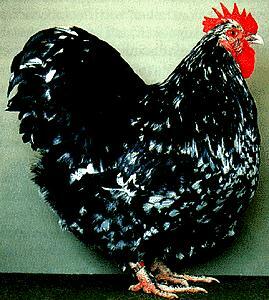 Hello all poultry-raising fans! 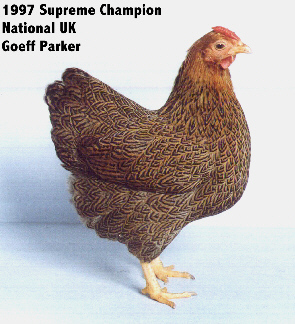 This will be a photo-gallery of poultry(mainly chickens). 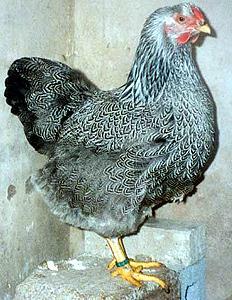 Here are a few pictures of the kinds I have myself(not my real chickens, just pictures of the breed). 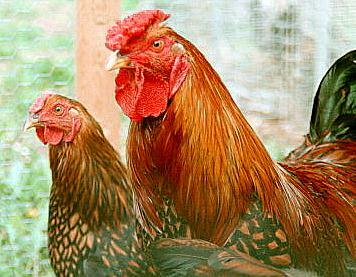 Pet the chickens with your mouse and you'll get a neat surprise! 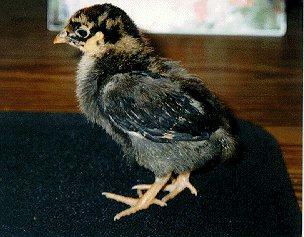 Isn't this Golden Laced Wyandotte chick cute? 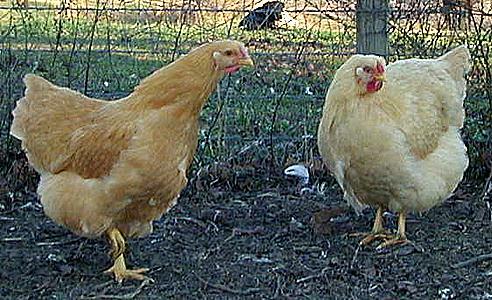 I bet these Buff Wyandottes lay golden eggs! Isn't the feather pattern neat? What! I thought I already showed this pic! 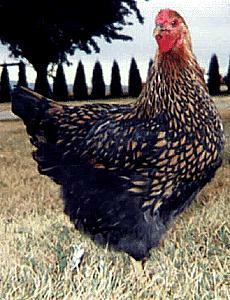 Oh, this is a Partriage Wyandotte! I bet this Buff Orp. 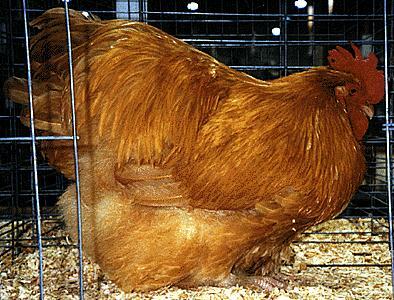 rooster has had a tough day! He deserves a nap! 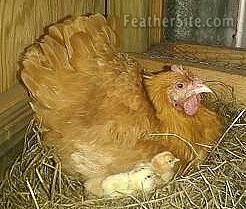 The mother hen is to busy to see you!Quick,click on one of her chicks before she pecks you!